Evoking la savoir vivre, immaculate style and laid back French charm, ascend to your very own luxury event in The Cabanas Noosa. This is the place for glamorous escapes and exclusive parties, for drinking in the divine and for toasting with the very best people to the very best in life. Invite your most glamorous colleagues to socialise in style. 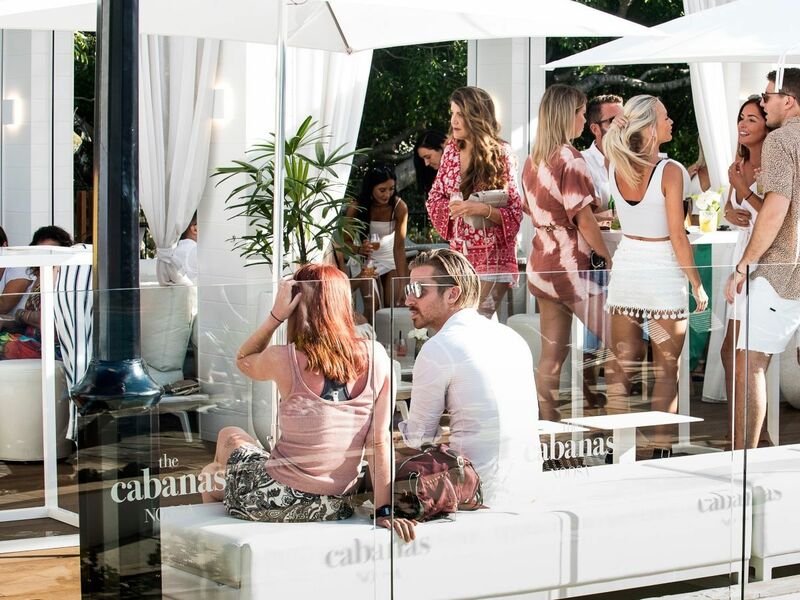 The Cabanas Noosa, a chic new events and meeting space embracing our proud connection to the glorious French Riviera and our dedication to sophistication and indulgence is where desire and design merge to make the divine. Guests will enjoy a space where elegant white walls meet with natural timber and stone in a palette of hues that take inspiration from Noosa’s sun-drenched beaches. Sprawling umbrellas overlook luxurious sun lounges in an unmistakably French flair evoking le savoir vivre, immaculate style, devilish playfulness and laidback French charm. 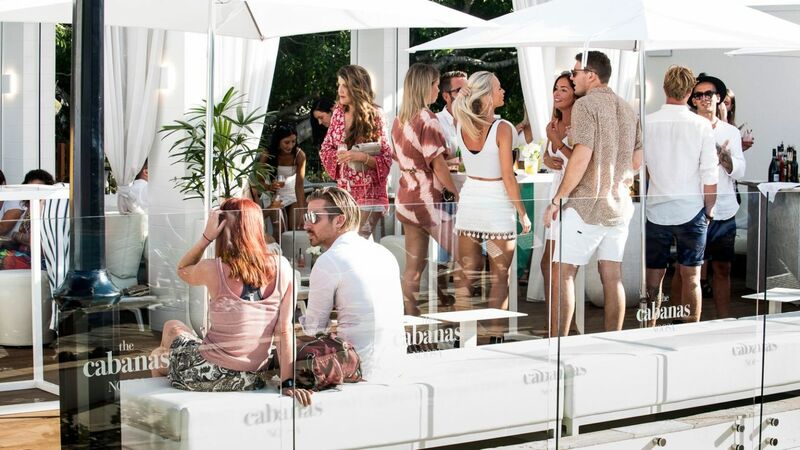 From within these five luxury cabanas, your attendees can choose their own adventure and socialise in style. This is the place for a glamorous escape and exclusive parties with fabulous friends, family and colleagues. Champagne shall flow, of course – chilled to perfection for hot days and hotter nights. Fresh seafood completes the scene, the Pacific Ocean on a plate. The experienced events and technical staff will attend to your every need to ensure your next conference or event in Noosa is a success. Ascend into your very own luxury party atmosphere at The Cabanas Noosa, perfect for your next conference, meeting or event.